Aborted Fetal Cells in Your Coffee Creamer and Wrinkle Cream? I have been tracking companies for years who have been using the cells of aborted babies in their products. I know this is horrifying and sounds more like something out of a Sci-Fi movie, but I’m sorry to have to tell you that it’s true. Do you enjoy your Nestle Coffee Creamers in the morning? Kraft – Cadbury Adams LLC, and PEPSICO WERE using fetal cells until the public discovered this in 2011. They have both been taken OFF the boycott list. They no longer use aborted baby cells to enhance the flavor of their products – thank the Lord! Did you know that vaccines contain aborted baby cells? There has been much speculation that the baby cells in the vaccines may be the cause of related Autism. Brethren – this is just more evidence of our being in the end of the end times. Such evilness is hard to fathom, but it is done every day – business as usual. Animals have more rights than human babies! “For this we say unto you by the word of the Lord, that we which are alive and remain unto the coming of the Lord shall not prevent them which are asleep. 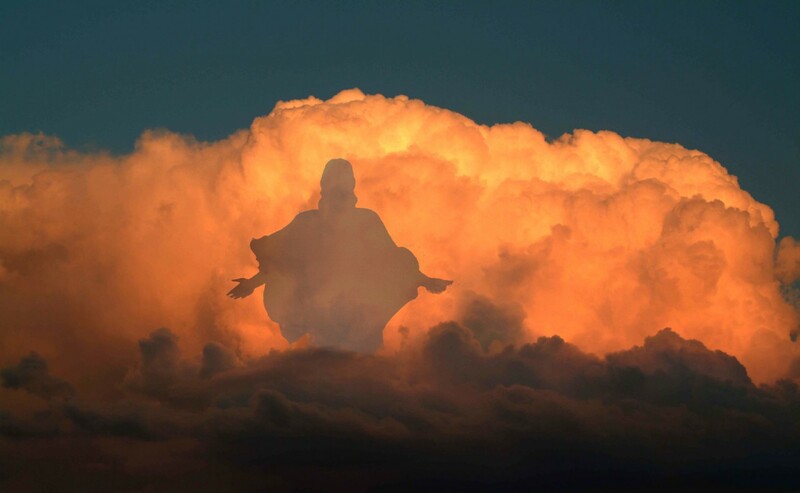 For the Lord himself shall descend from heaven with a shout, with the voice of the archangel, and with the trump of God: and the dead in Christ shall rise first: Then we which are alive and remain shall be caught up together with them in the clouds, to meet the Lord in the air: and so shall we ever be with the Lord. Wherefore comfort one another with these words” (Thessalonians 4:15-18). This is not our home. Soon, we will be home with our Lord Jesus. Abortion no matter how it’s done is MURDER!! Happy Shauva Tov Sister in Christ Jesus ( Yeshua ) Geri!! Start to call them UNBORN BABIES rather than ‘foetuses’. The word foetus sound so distant from WHO THEY ARE. Sure you cry out over the lot of the POOR Rhinos and the whales and oh don’t forget those poor Panda bears . . . but who cares about the HUMAN BABIES!!!!!! You cry out for the animals . . . but . . . what about human BABIES (Please don’t call them Foetuses!!!)!!!! How can a woman do this to their unborn. . . . . . So beautiful is G_D’s creation . . . .Oh come Lord Jesus Make haste! Maranatha!! Horrible thought, but certainly in the realm of possibility!